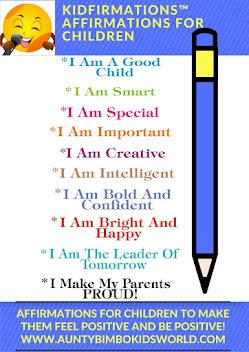 Every child has got the ability to excel but they need parents who believe in them and are ready to support them. 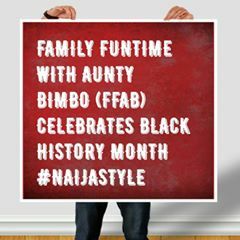 Such is the case of the Anyadike sisters who make our Naija Style Black History hall of fame today. 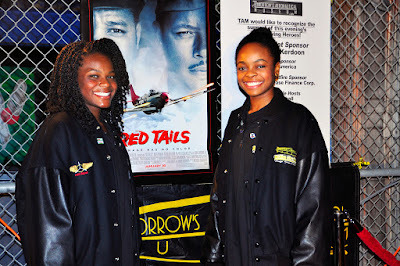 Both girls, born to Nigerian parents, have gone ahead to break records in aviation in the USA. 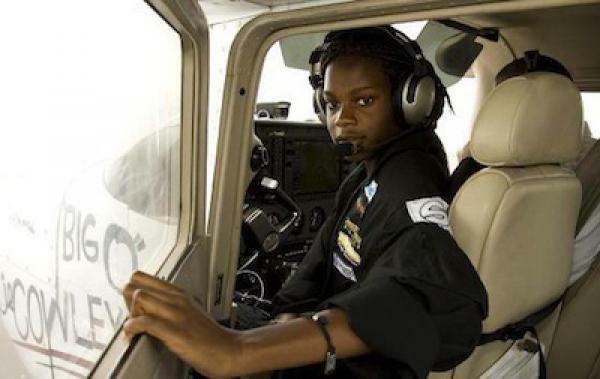 At the age of 16 years old in 2008, Kelly Anyadike broke the world record by flying solo, four different fixed-wing aircrafts in a single day! Meanwhile a year after that in 2009, her sister, Kimberly Anyadike at the age of 15, became the first Nigerian American to fly across the United States. She flew from Compton, California to Newport News, Virginia and it took her 13 days to complete the flight of over 7,000 miles. Their parents are Igbos from Nigeria, and their surname, Anyadike means (Eye of a Warrior) in the Igbo language. They registered their children at the Tomorrow's Aeronautical Museum, TAM, which offers aviation lessons in an after-school program for disadvantaged youths. It was here that Kimberley learned to fly at age 12. TAM is run by Tuskegee Airmen Foundation, a foundation that has a history of fighting in the World War II. The foundation is made up of a group of African American pilots. 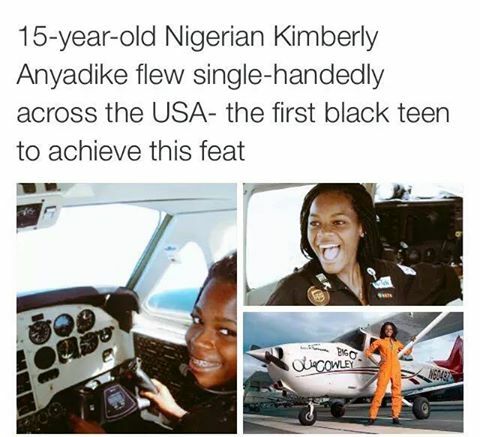 According to Kimberly, her dream of flying was inspired by a group of airmen and the first African American female to travel in space among others. She took aviation lessons as well as youth mentoring at TAM and paid for her flying lessons through several regular and odd jobs such as washing airplanes as well as running other errands. That is not all, during this period, she also maintained an outstanding academic record which was one of the criteria to remain in the program. Kimberly said she was never scared and always prayed before every flight she took. Despite her passion for flying, she wants to become a cardiovascular surgeon and is studying hard to achieve this. 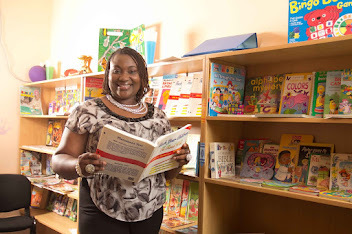 Both Kelly and Kimberly Anyadike mentor other kids to believe in themselves and not limit their options when it comes to education and employment.